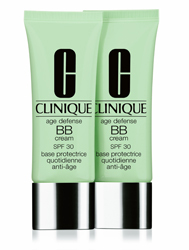 Clinique are following the BB trend and bringing out 'Age Defense BB Cream SPF30' which not only helps prevent the premature signs of ageing with UVA/UVB and environmental protection but also conceals imperfections. Their version of the popular Beauty Balm cream promises to reduce fine lines and wrinkles using a complex of optics, and skin is soothed and hydrated for a more youthful look. Additionally, this cream helps balance skin and provides oil and shine control to extend the life of foundation all day long. The new Age Defense BB Cream SPF30 is available in two shades, pink or golden undertones, and is appropriate for all skin types. It is available exclusively at Harrods and Clinique.co.uk this month, priced £25 for 40ml, and will launch nationwide at selected Clinique counters from 2 March 2012. I am looking forward to trying this as I am a huge fan of the BB creams I have tried so far and enjoyed using Clinique's Moisture Surge Tinted Moisturizer. 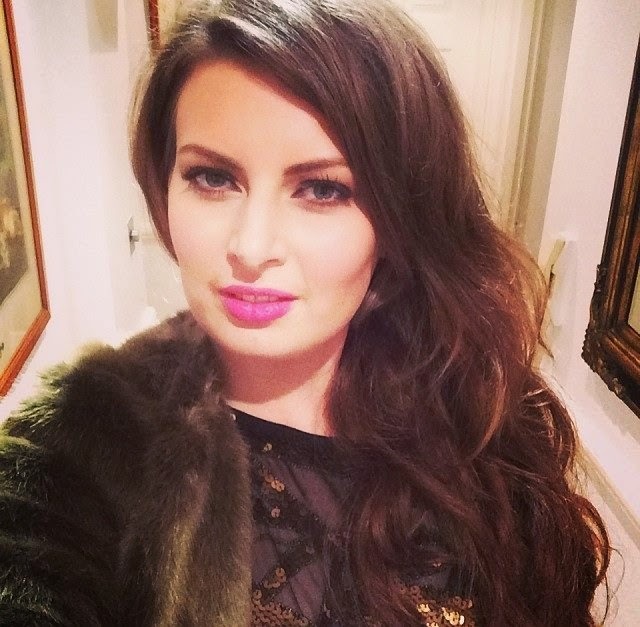 Are you a fan of BB Creams? i know for a fact I will try this one! After after my despair at the Garnier one (I am still shivering at the thought of it) I know I just need to find the perfect one. Hopefully it'll be Clinique and I can stop looking! I would have love to try a BB cream but somehow I don't think they will be catering for us chocolate skinned ladies. If they do, I will be all over this like a rash!